Yes, there is a difference with pet sitters. Your decision to choose a pet sitter should be given the same care and consideration as care for your children. It becomes even more important to choose wisely because your pets do not have human language. Professional cat care is one our specialties and we take it seriously. 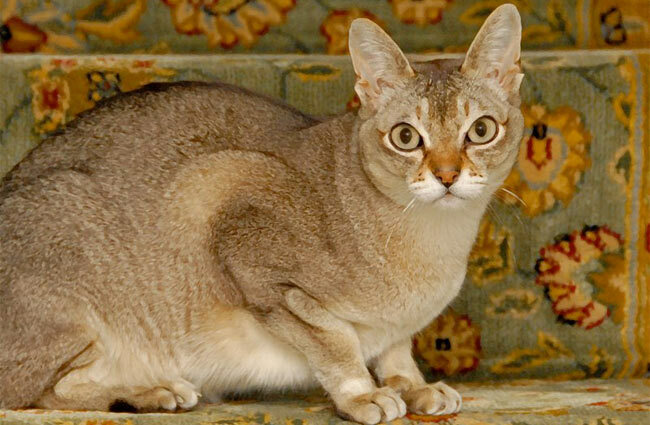 After all, the company is named after David’s favorite cat – Sparky the Singapura. We insist on visiting the cat, minimum, once a day. Our biggest fear is the “Home Alone” syndrome. A cat shut in a closet, in the chaos of getting to the airport, can face serious health issues. Litter boxes are cleaned once to twice a day. Food and water are kept fresh and replenished. Attention is given to the cat to help them thru the loneliness of missing their family. Whether you are at work or on vacation, it is physically and mentally better for your dog to be safely walked in his own neighborhood, on a regular schedule. To minimize the risk of injury or loss, Sparky’s Pet Sitting Service does not take dogs to dog parks or on off-leash hikes. Health and safety while you are away are our top priorities. From puppies to kittens to seniors to special needs, Sparky’s Pet Sitting Service offers customized care with years of experience caring for animal companions. We pay close attention to changes in behavior, elimination problems and overall health and vitality. Potential health issues will not be ignored or dismissed. Just as important as caring for your pets, protecting your home is a top priority for Sparky’s Pet Sitting Service. We have owned homes for 35 years and understand how they function. Our Core Values. . .
No one knows your pet better than you. We listen. We will work out the details of your pet’s care together. Every animal is an individual. We develop a care plan that is specific to your pet. Sparky’s Pet Sitting Service offers you and your animal companions an exceptional level of skilled care, delivered with competence, compassion and respect.